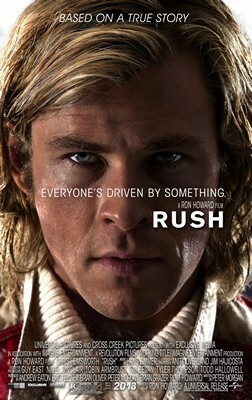 Last night I went to see the movie RUSH , http://www.imdb.com/title/tt1979320/, with my boyfriend. 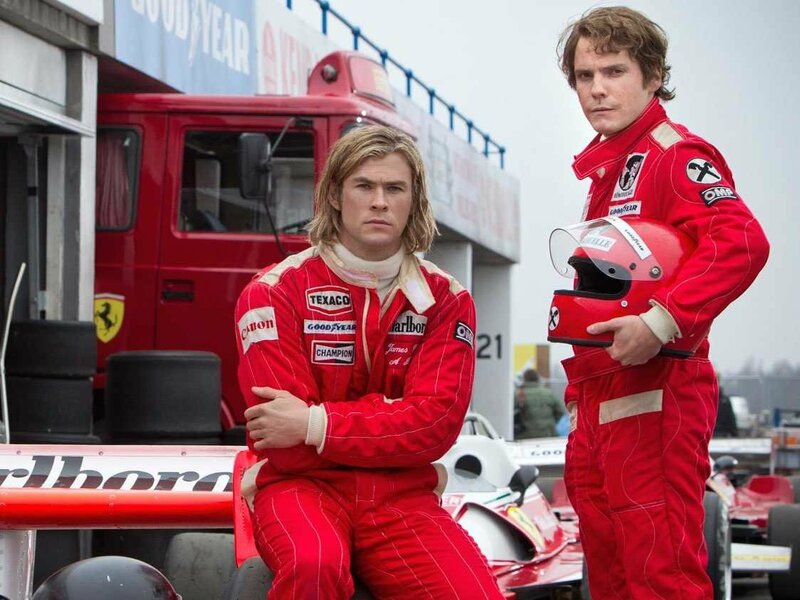 I am telling you that I went with him, because 1) it is a big thing to go to the movies with him, as he is not a great movie watcher; and 2) it was a Formula 1 theme and I had to take him with me, since cars and motors are his passion. 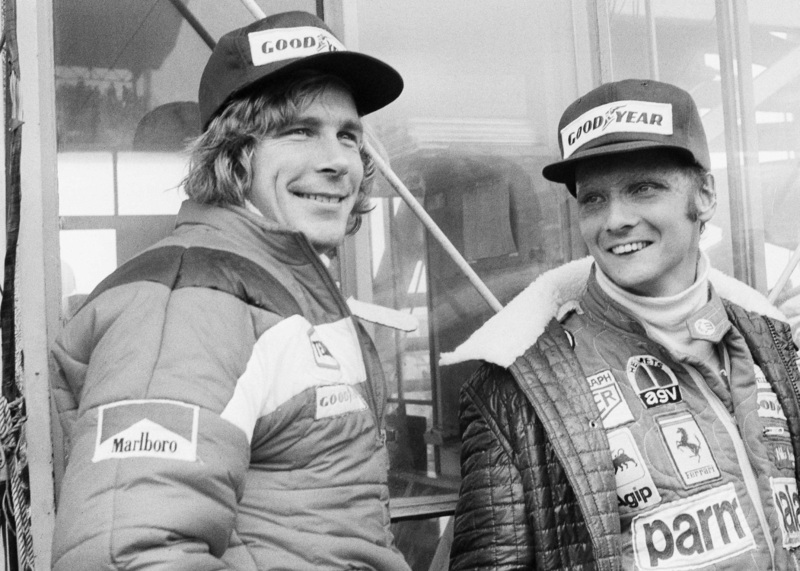 I have read about the movie prior seeing it, as I always do, and the name Niki Lauda rang a bell in my mind, as my father used to talk about him in the past. The fact that it had Chris Hemsworth in it, was in favor for me to go to watch it as well (can’t help it that he reminds me of Heath Ledger so much!). I didn’t have high hopes for the movie, I knew something from the story line, but, unexpectedly, it overwhelmed me with emotions and happiness! There were so many things I loved about it, but I’ll tell you just a few. First of all, it was so well structured. 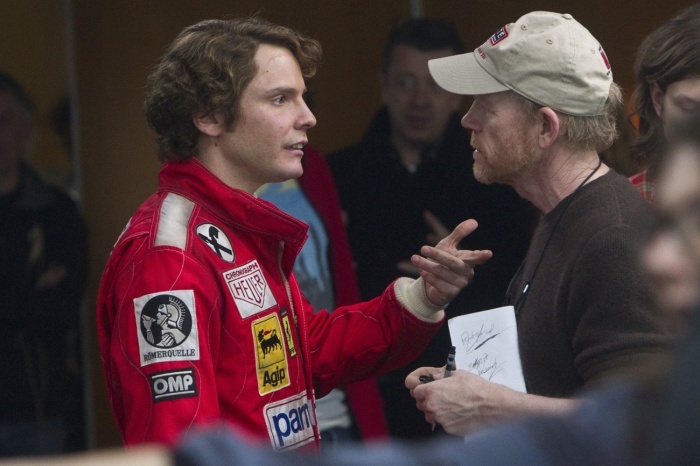 It explained the cause of the rivalry of Lauda and Hunt in a very understandable way. It moved through the lives of these two great drivers with ease and tempo that didn’t feel hurried or passive, but with just the right amount of rush. The end was perfect as well, as it completed the story and left you love both of them, for very different reasons. The second reason that made this movie great were the actors. 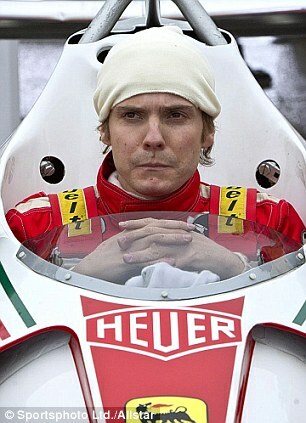 Especially the actor who played Lauda, Daniel Bruhl. He made the feeling of the need for intense competition with his opponent truly human, and even though these kind of frenemies are difficult to display in movies, he made it look so easy and believable. Chris was not bad either, although it seemed that he tried a bit more to get to the level of acting Daniel showed. That said, I think he did a great job and the Oscar buzz is well-deserved for both of them, as well for the entire behind the camera crew (director, writer, producers, editing…). I haven’t read about Lauda, or expressed much admiration for Formula1 or 3, Races of any kind or Grand Prix, or whatever. In this movie I learned a lot about all of these. However, the main reason I loved the movie, was the story, and moreover that it was based on a true story. The story of a family reject who believed in himself so much that he invested in himself! He took loan from the bank, to buy himself a team and car for racing. He than improved the car and introduced a totally new way of making Formula 1 cars, which brought him to Ferrari! He was dedicated to his work, he studiously took steps to improve himself and his racing, and he was brilliant in predicting the consequences. He was a true genius! I think I will be talking about this movie for a long time. I already told all my friends and family that they need to see it. I will be rooting for it at the Oscars as well. It deserves more then just a nod from the Academy. 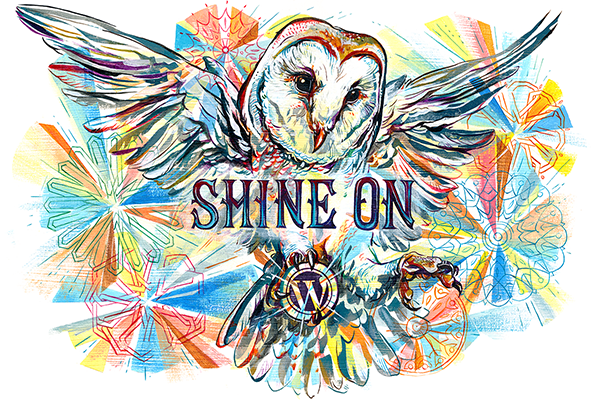 It deserves to be seen by many and to drive people with inspiration and motivation to be the best they can be- RIGHT NOW!